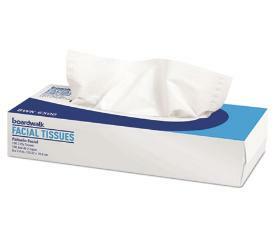 to ANYWHERE in the lower 48. 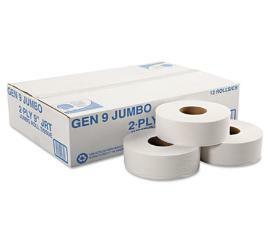 White, 600 Roll, 6 Rolls/Carton. 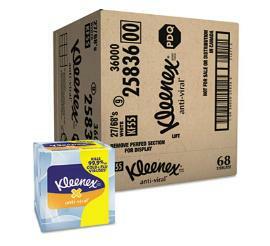 9 1/2, 250/Pack, 16 Packs/CT. 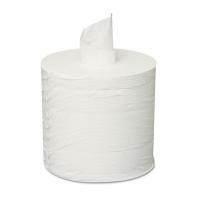 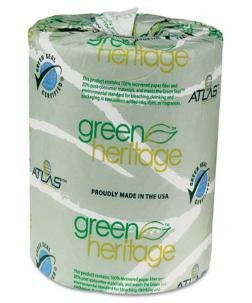 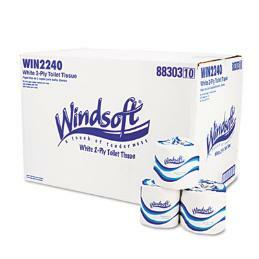 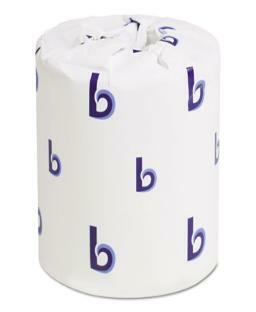 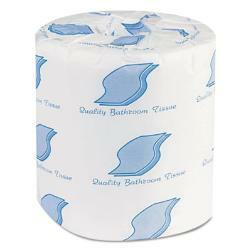 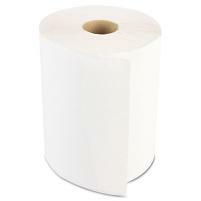 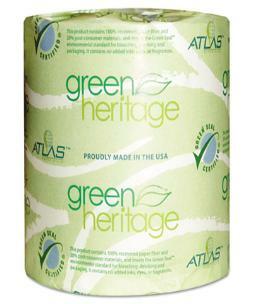 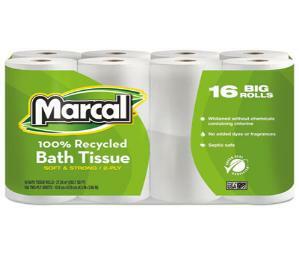 2-Ply, White, 3.2" x 525 ft, 12 Rolls/Box. 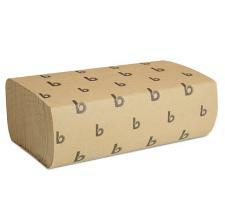 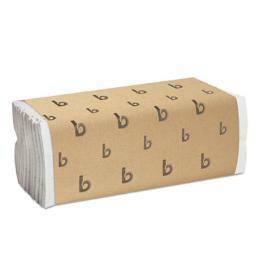 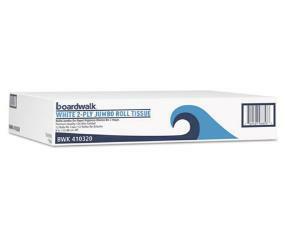 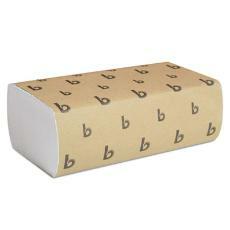 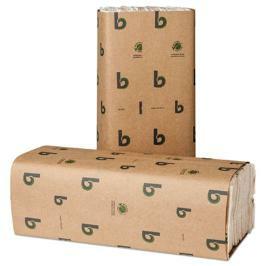 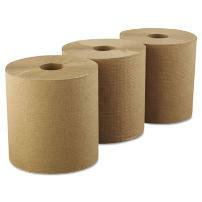 Paper Towels for office and home. 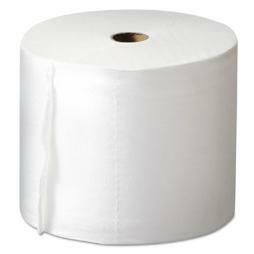 Toilet paper for office and home. 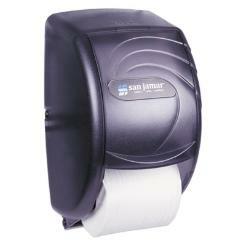 Dispenser, 13 x 8 3/4, Black. 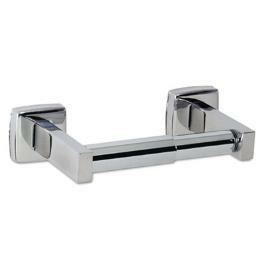 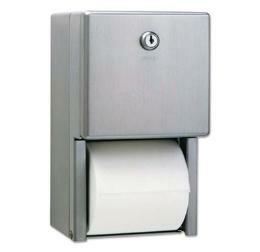 Dispenser, 6 x 4 1/2 x 2 3/4, Chrome. 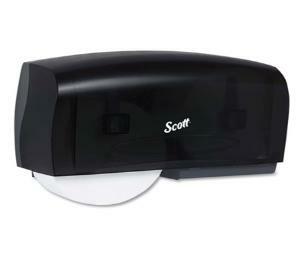 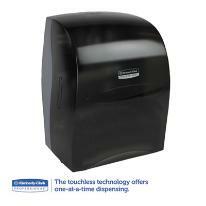 Dispenser, 11.5" x 6.5", Black. 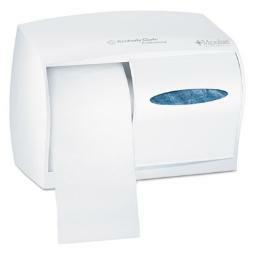 Tissue Dispenser, 7 1/4" x 3 15/16" x 2". 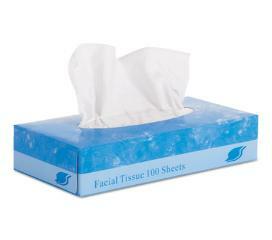 Black Pearl. 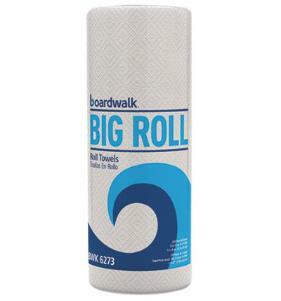 Holds 2 rolls. 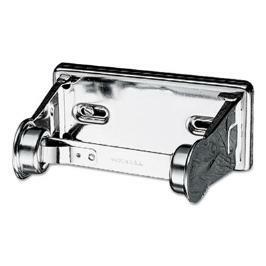 6 1/16 x 5 15/16 x 11, Stainless Steel. 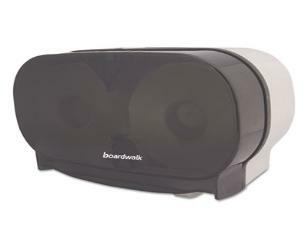 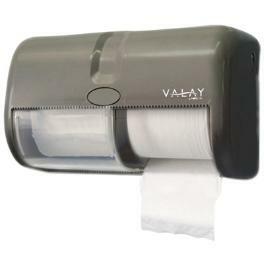 Tissue Dispenser, 20 x 6 x 11, Smoke/Gray. 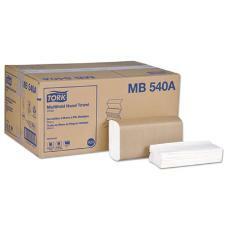 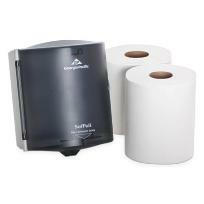 Dispenser, 11 1/10 x 6 x 7 5/8, White. 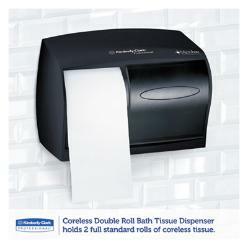 Dispenser, Oceans, Black, 11 3/4 x 6 1/4 x 18. 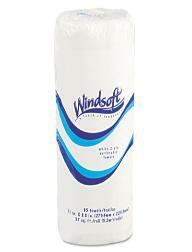 Never rust and easy to clean! 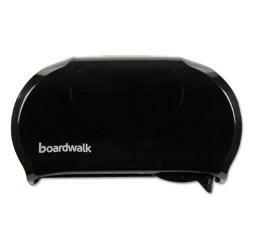 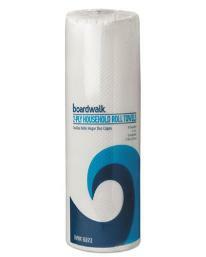 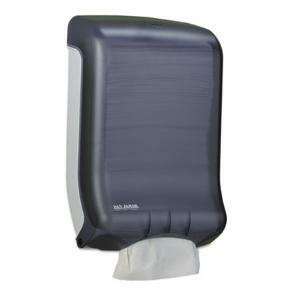 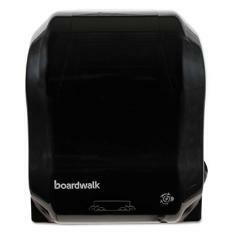 TowelDispenser, Classic, Black, 11 3/4 x 6 1/4 x 18. 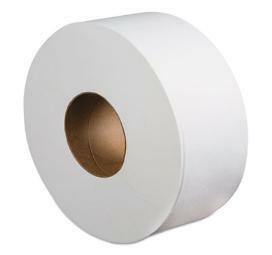 White, 350 ft, 12 Rolls/Carton. 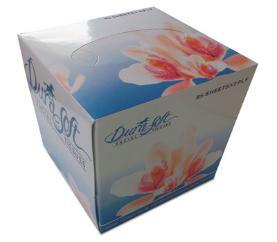 1/8 x 9 3/8, Translucent Smoke. 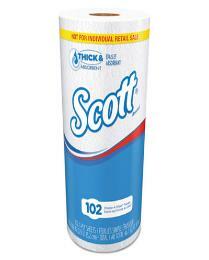 x 10 3/8d x 11 1/2h, Smoke. 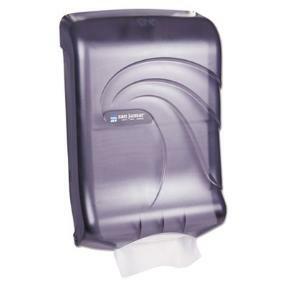 Dispenser, 12.49 x 8.6 x 12.82, Smoke. 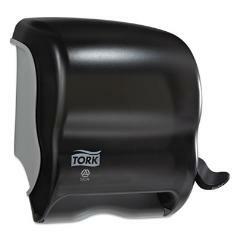 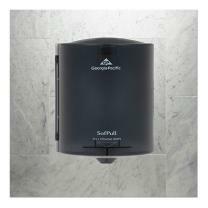 Dispenser, 13 1/4" x 16 1/4" x 10 1/4", Black. 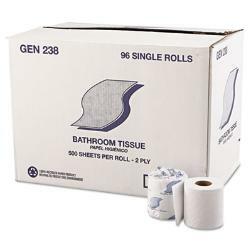 Box, 100 Sheets/Box, 30 Boxes/Case. 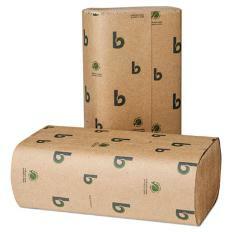 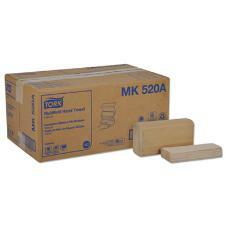 8" x 8.3", 100/Box, 30 Boxes/Carton. 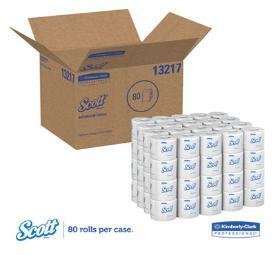 85 Sheets/Box, 85/Box, 36 Boxes/Case.